The entire countryside comes to a halt midday to witness a rare solar eclipse that is rumored to allow the average person to see Mushi. Unable to avert their gaze, the air is full of awe and wonder—but those who know the Mushi are preparing for the eclipse's aftermath. 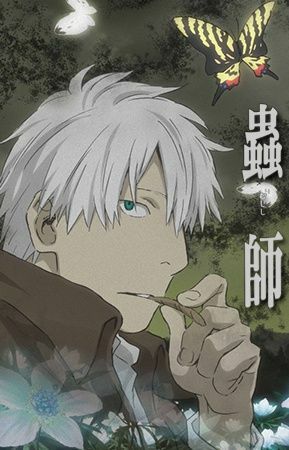 Based on a prediction from Tanyuu Karibusa, the cursed recorder, Mushishi Ginko finds himself in a very unlucky farming village. Immediately following the solar eclipse, a strange black cloud begins to gather in the sky and blocks the sun once more. Suspecting it to be the work of a Mushi known as Hihami, Ginko seeks to liberate the village from perpetual darkness. However, it seems that not all of the villagers are eager to return to the light.